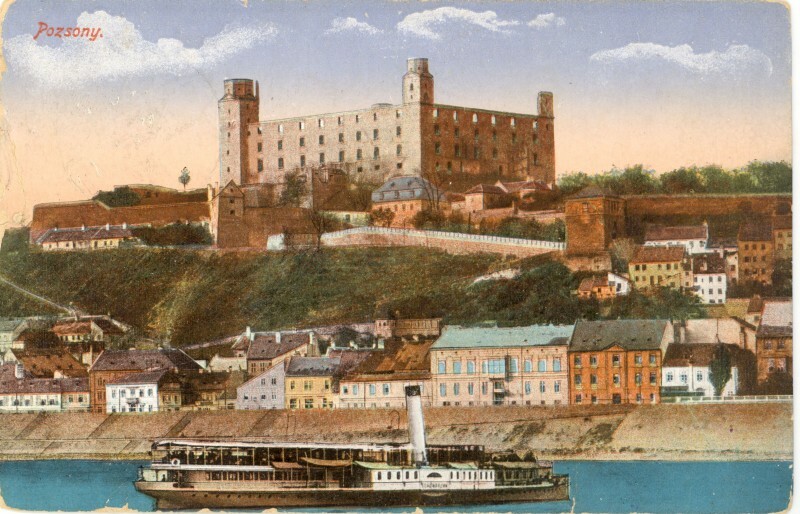 Would you like to know when the first settlement was built within the territory of today´s Bratislava? Which ruler granted the town the town privileges? What treasures are hidden in the Primate´s Palace? Who established the first university within our territory? When taking part in the historical city tour, you will learn all these facts and much more. Possibility to arrange for visiting St. Martin´s Cathedral and Primate´s Palace or the tower of the Old Town Hall. 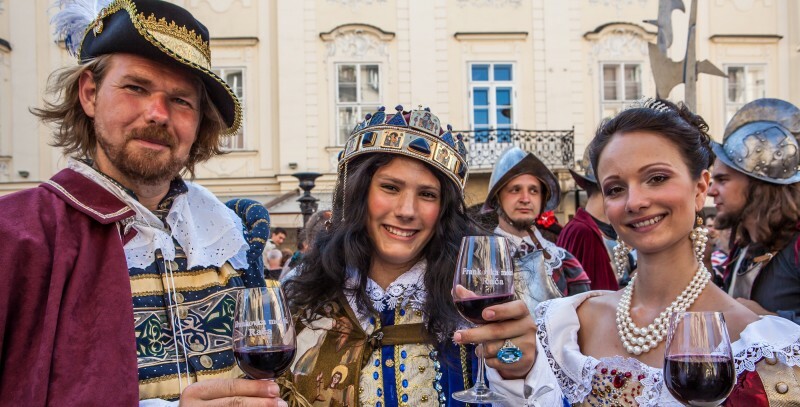 For more than 250 years, Bratislava, was the coronation town of the Hungarian Kingdom. Join us to follow the traces of the coronation procession and breath in the atmosphere of coronations. Each crown cast in the pavement will remind you of one of the Habsburg rulers and their wives who were crowned in Bratislava. How did a coronation ceremony look like? What were the ruler’s duties during coronation? 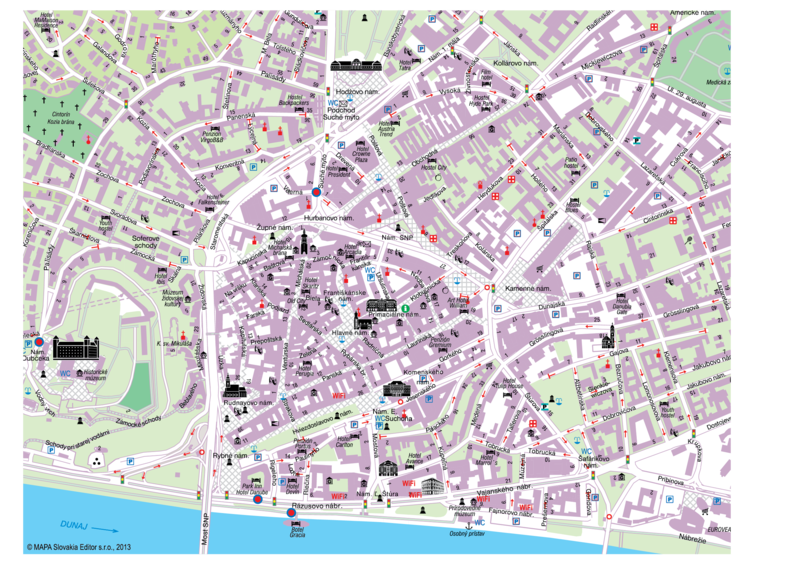 Follow their footsteps on the royal road in the Old Town of Bratislava in this new tourist cypher game – more information here. Do you want to know more about the origin of the Ganymede Fountain, or the ghosts from Zelená Street, or something about the background of the legend of the little smiling statue of Posmieváčik (Little Taunter) in Panská Street? 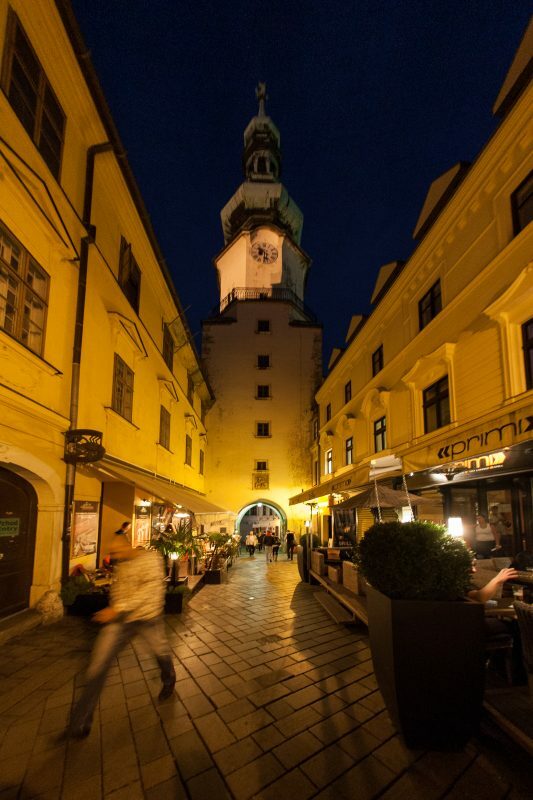 Let yourself be guided through mysterious lanes of Bratislava and immerse yourself in myths, which have been transferred from generation to generation. 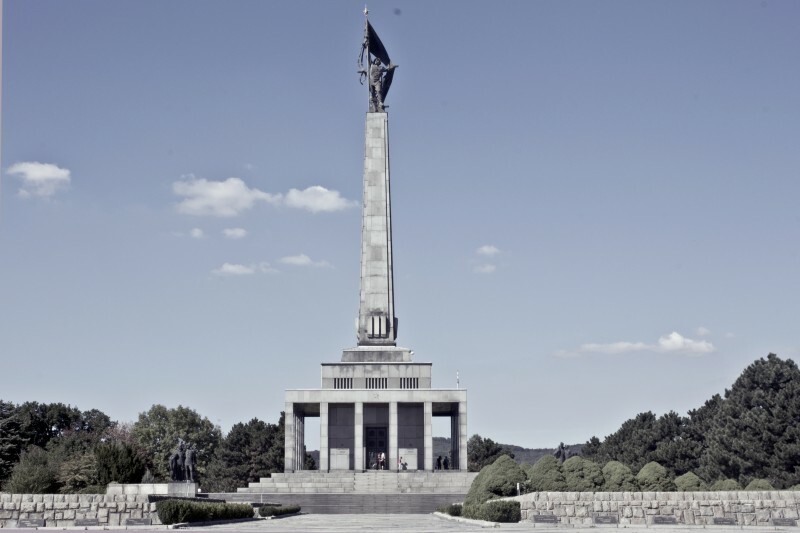 During the tour, your guide will introduce you to the life and work of a number of distinguished famous people who were born, lived or worked in the territory of today´s Bratislava. Join us to explore the places connected with the life of Johann Nepomuk Hummel, Viktor Tilgner, Johann Andreas Segner and others. 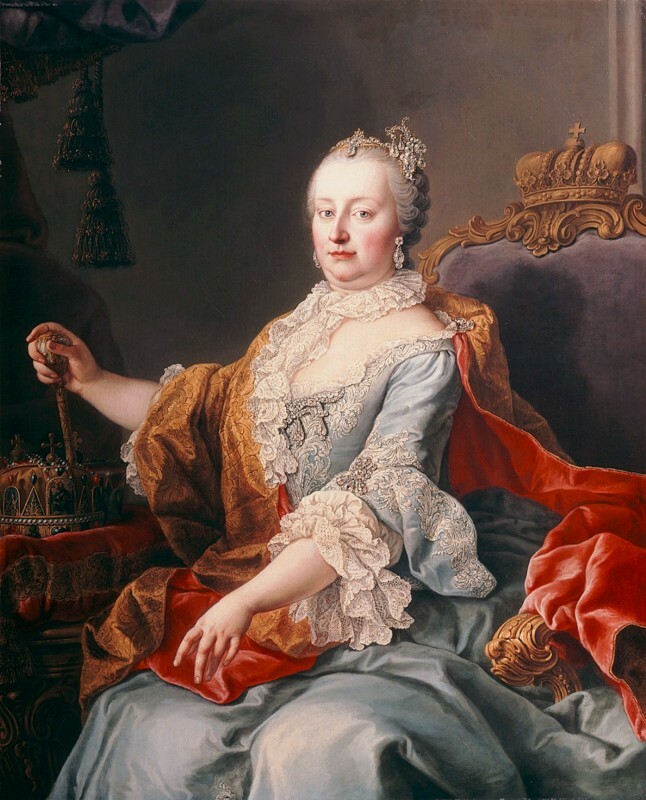 How did Hungarian Queen Maria Theresa influence the history of the town? Why did she order the town walls to be pulled down, and where are the remains of them? Which aristocratic palaces came to existence during her reign? The tour will reveal the work and influence of this progressive monarch in the territory of today´s Bratislava. 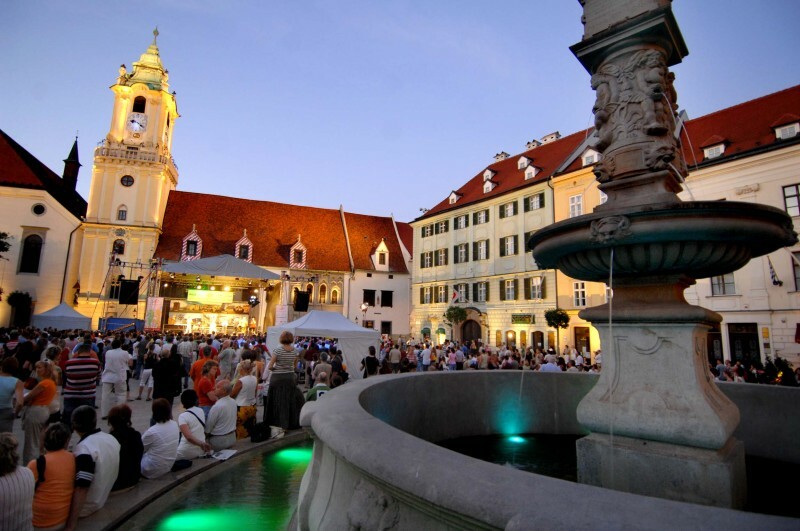 Discover the rich and interesting history of Bratislava´s fountains. You will learn not only about the beginnings of water management but also how, where and when the first fountains were built in the town, and why Bratislava was called “a town of fountains”. contexts and their current use. You will learn which monastic orders still take care of the ill, but also how monastic orders participated and still participate in education of the young. 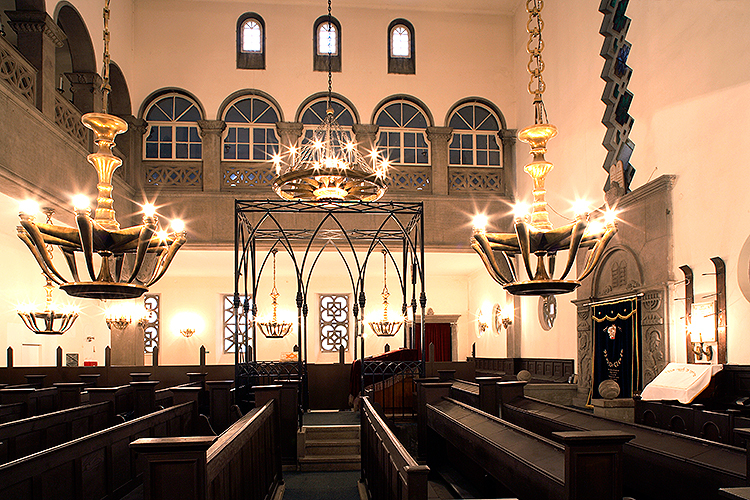 This city tour uncovers the centuries-old history of the Jewish community in the town and reveals a great deal about its everyday life, culture and traditions, including the troubled period of the Second World War and the demolition of the Jewish ghetto. 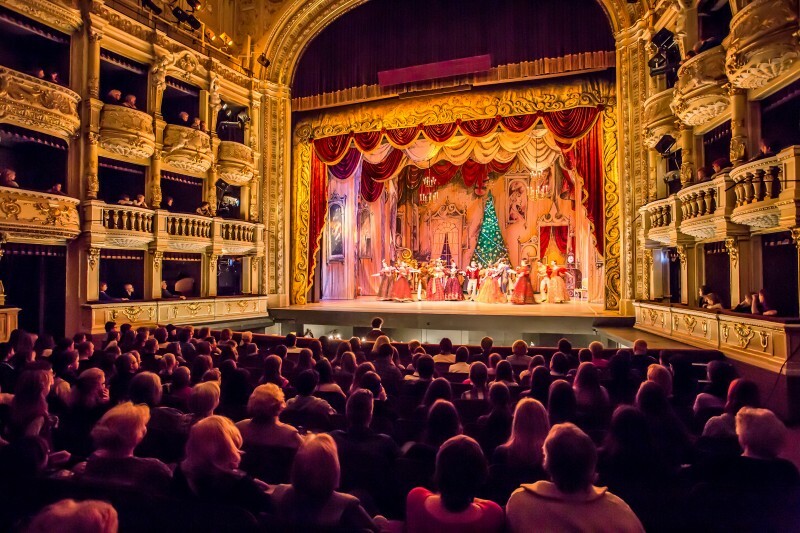 The rich musical traditions of the town are connected with such names as Wolfgang Amadeus Mozart, Joseph Haydn, Franz Liszt , Karol Schmidt and Johann Nepomuk Hummel. Some of these illustrious composers worked and lived here, while others only visited the town but each of them left their indelible marks. 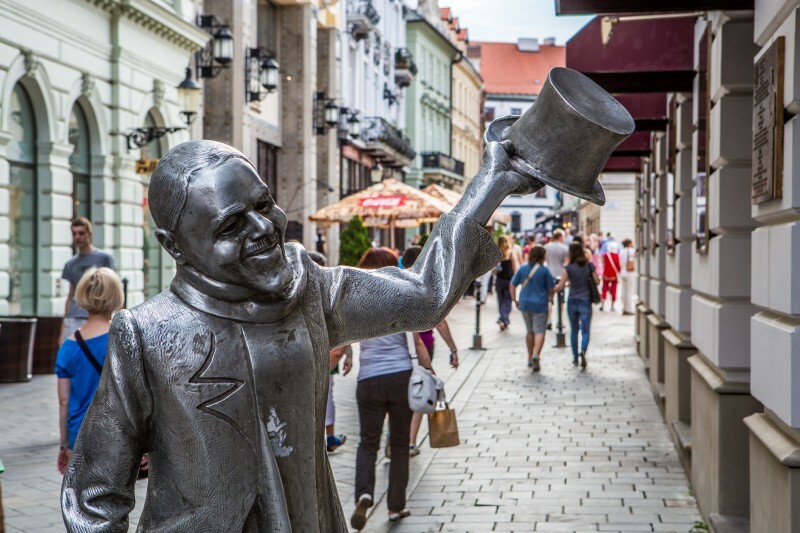 allow you to discover the historical pedestrian area of the town as well as some of the more distant places of interest, such as the Presidential Palace, the Bratislava Castle or Slavín – the impressive Second. World War Monument. 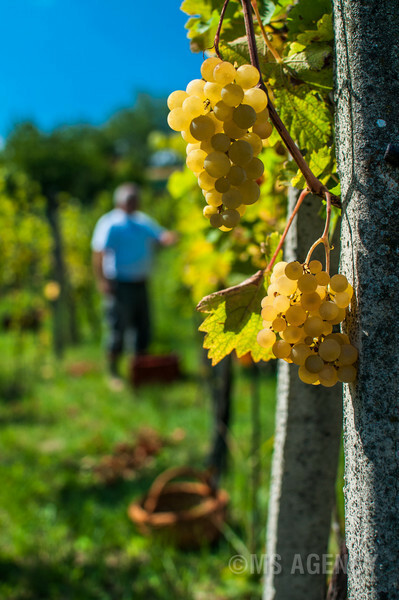 Take a look into the soul of the Little Carpathians Region, and discover its long, though relatively little-known history, preserved local crafts and numerous wine cellars hiding barrels full of light, refreshing wine. A visit to the Červený Kameň Castle and a local factory producing the famous Modra majolica will be followed by tasting some local wine and gastronomy specialities. We will be pleased to prepare a special programme in Bratislava and its surroundings upon your individual requests. TOURS FOR THE HANDICAPPED – City tours on a wheelchair accessible route.